The lessons learned in the Early Childhood program become deeply engrained in the way children live in the world and the ways they will come to comprehend it. Learning takes on life and grows just as do children themselves through the progressive phases of their development. We believe that the educational journey is just beginning in our Early Childhood Division. 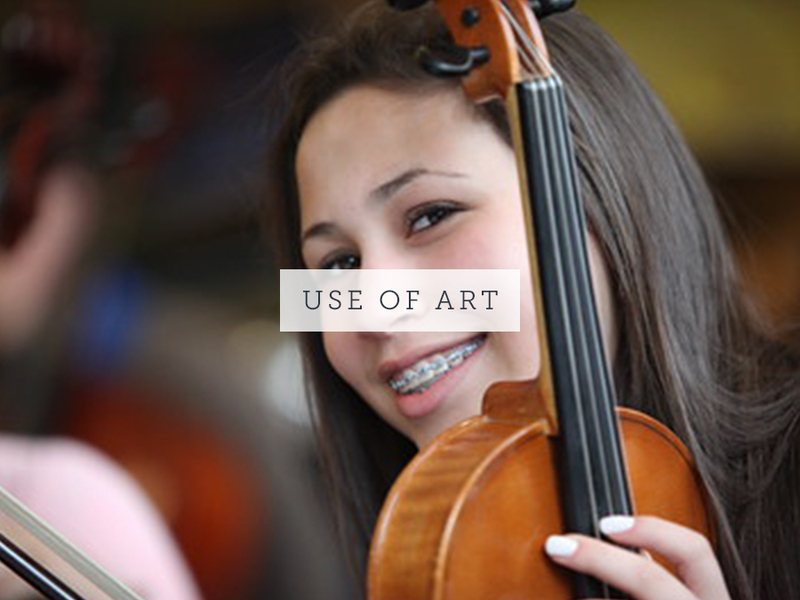 The Waldorf School of Garden City is a college preparatory school that continues through the twelfth grade. 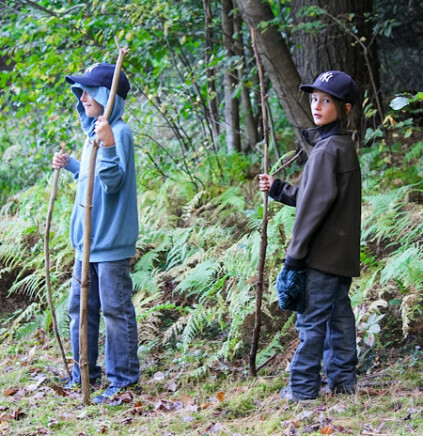 There’s not much sitting around at the Waldorf School of Garden City. You will find children engaged in various activities that require them to keep their bodies moving and their minds active. Dance movement, hands-on learning, physical activities, it’s what children love to do and that happy energy is reflected in how they approach learning. Walk into the Waldorf School of Garden City, and you will find yourself in a world of art – visual, musical, theatrical, you name it. Making art unleashes the imagination, lets creativity take over and frees a child to learn the most ‘un-artlike’ subjects in a powerful and lasting way. You don’t see a lot of knitting and chiseling going on at schools these days. 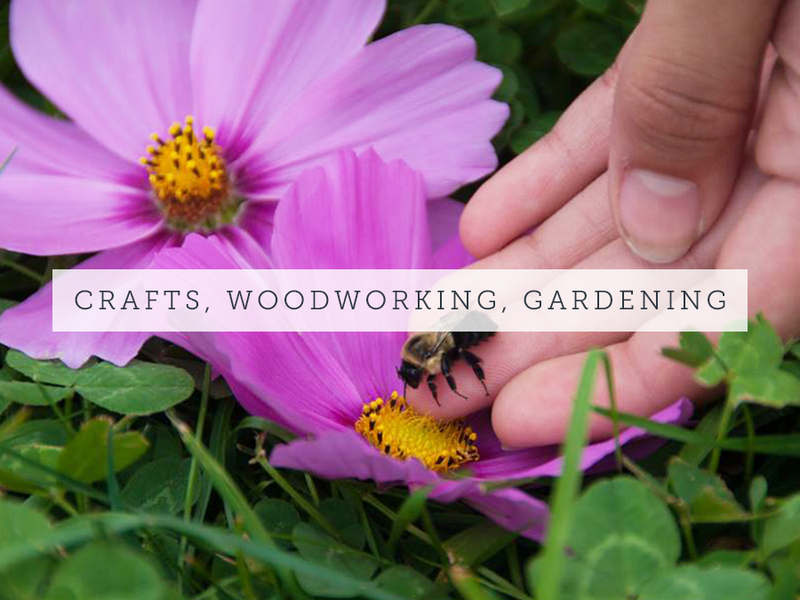 It might seem quaint and perhaps out of place in this high-tech world, but connecting with nature, working with their hands as well as their minds, and creating something tangible are all valuable learning opportunities. You might be surprised at how much math a child can learn by knitting. 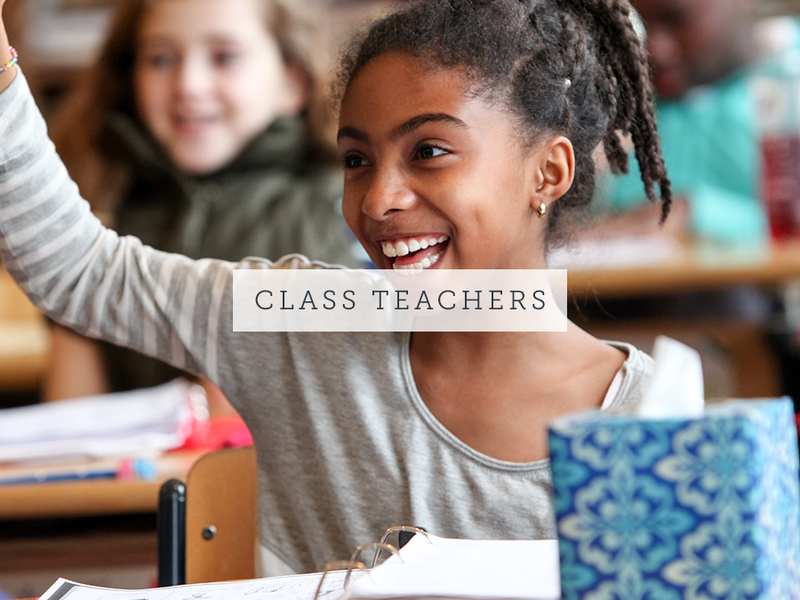 A key part of the Waldorf School of Garden City unique approach is something we call ‘cohort teaching’ where a teacher stays with the same group of students as they transition through the grades. This does not replace subject teachers who have particular expertise in specific areas; rather, it’s a teaching style that works in harmony so that an educator is closely engaged with each child throughout their stages of development. Let’s say we’re studying Greek History. 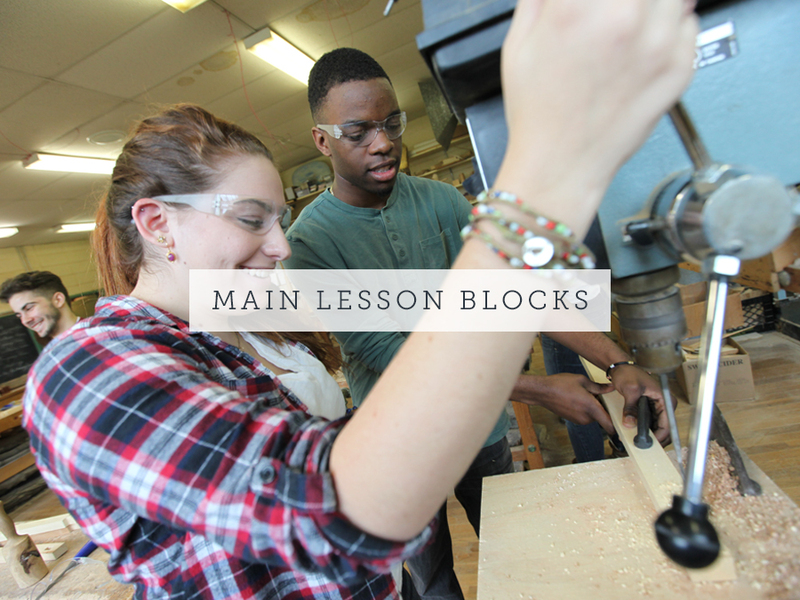 In most schools you might have a lesson once a week over the course of a term or semester. 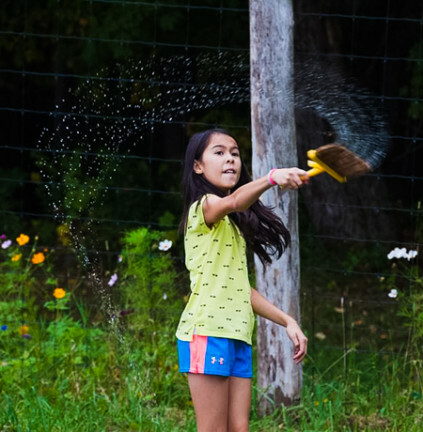 At the Waldorf School of Garden City, you are immersed in Greek History for three to four weeks at a time with intensive two-hour presentations starting each school day. This approach provides a concentrated experience allowing time for students to internalize what they’re learning. Then, the experience is refreshed, along with their enthusiasm, by the next block. 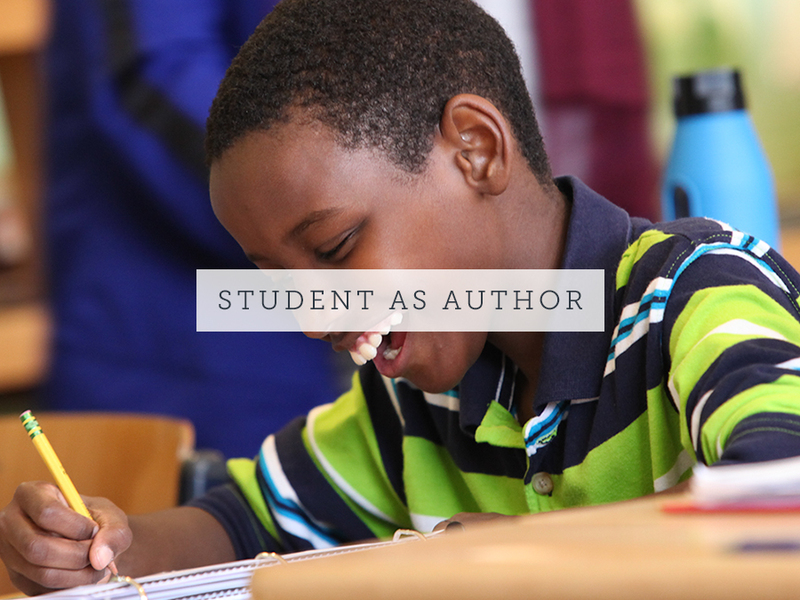 At the Waldorf School of Garden City, students learn deeply, by creating their own ‘books’, documenting their experiences of what they are learning and what it means to them during their Main Lesson Blocks. Students take great pride in their books which invariably demonstrate the breadth and depth of their learning. That’s because we’ve found that starting with the accepted theory and working backward to prove it is not nearly as effective when it comes to science as following the path of real scientists, who first ask the question, then conduct experiments to find the answers. 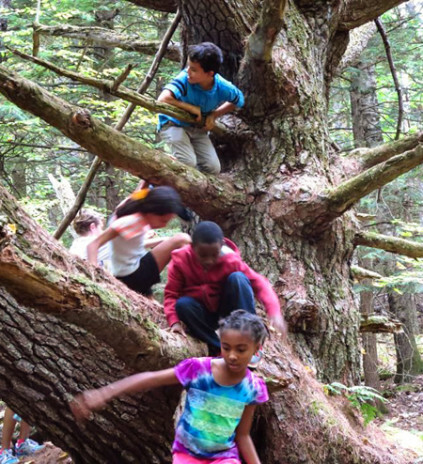 Is the Waldorf School of Garden City, Right For Us? Everything is about the right fit, especially your choice of school. 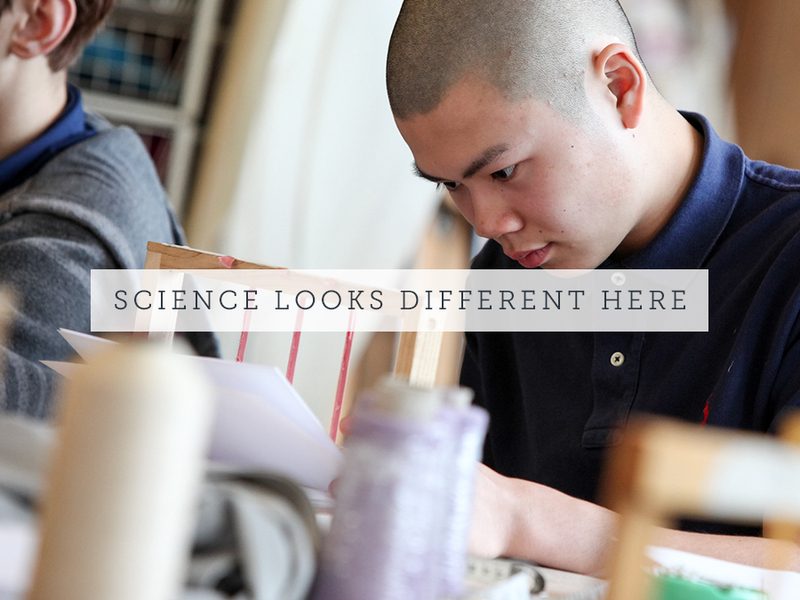 The Waldorf School of Garden City, offers a unique alternative with an academic approach that has proven successful for all kinds of students. By definition, alternatives can feel a little uncomfortable. The Waldorf School of Garden City, doesn’t resemble the public schools, nor do we look too much like other independent schools. But our approach is based on sound research and over 95 years of experience and our methods endure because they work. In fact, now you’ll find elements that originated with Waldorf being used in the programs of more conventional schools. It’s hard sometimes to let go of the things we grew up with and consider something different, especially when it comes to our own children. We understand that. Parents need to feel confident that their children will be receiving a quality education that prepares them for the future. The proof is in the success of our students. An emphasis on engaging creativity in problem solving enhances a child’s ability to think independently and critically. The use of art and creative play across the spectrum of subject areas brings out a child’s imagination and the joy of learning. Success in life, whether professional or personal, favors those who possess a high ‘EQ’. Our approach is designed to enhance a child’s sense of connection to the. Gaining insight into the human condition and respect for nature help our students mature with compassion, empathy and grace. 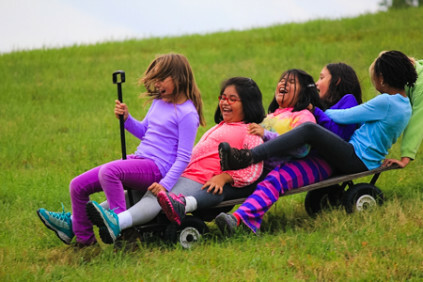 At the Waldorf School of Garden City we stress hands-on, experiential, inquiry-based learning that carries with it the ability to take risks, reach beyond our comfort zones and test our mettle. 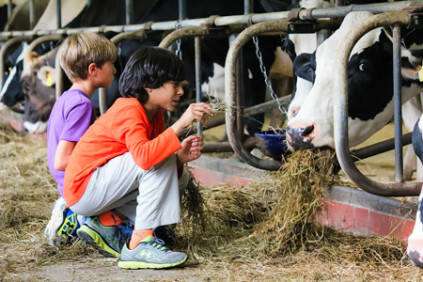 We work with a child’s natural tendencies to encourage their curiosity and figure out answers their own way. Sometimes they fail the first time, but then they learn how to get back up and see it through.